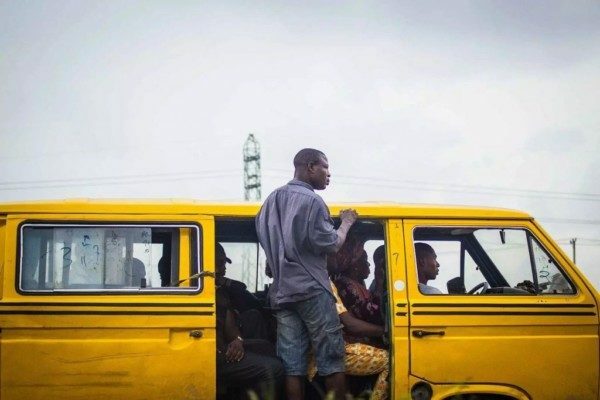 The Bus Conductors Association of Nigeria (BCAN) says that its members in Lagos State will start wearing uniforms from January 1, 2018 for security and effective service delivery. Israel Adeshola, the National President of the association, disclosed this in an interview in Lagos on Sunday. He said that putting on uniforms with identification numbers will ensure accountability and bring sense of responsibility among the members. He announced that persons from 18 years and above are qualified to join the association. Since I ride the bus daily, I know that more than 50% of the money they earn goes to the agberos and the police. Please Lagos state government fix the refuse situation. Too many refuse dumps on the streets and roads. We don’t want an epidemic. Lwkmd. 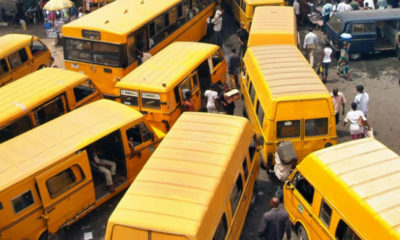 Does this mean bus conductors will stop fighting with passengers? When are they going to start wearing manners? Please educate them on how to give people their changes on time!!!???? ?